>ang kulet,, gin sa umaga. hehe. is the place you stayed, a surfing spot? 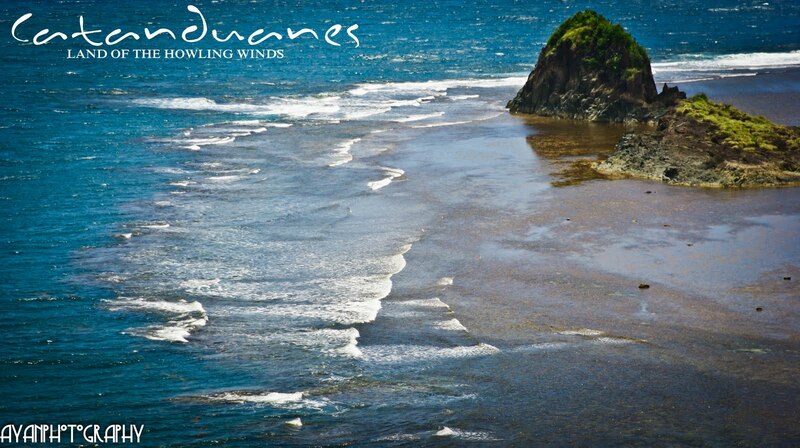 >pack-up- yes it is a surfing spot. the majestics. 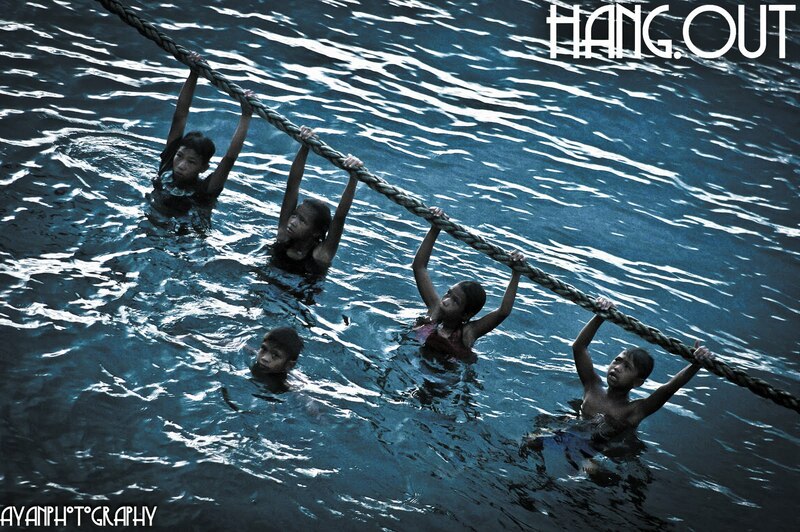 pero halos puro foreigners lang ngssurf..
>awesome shots especially the first one, it reminds me of the beaches in Aus. >How I envy you! 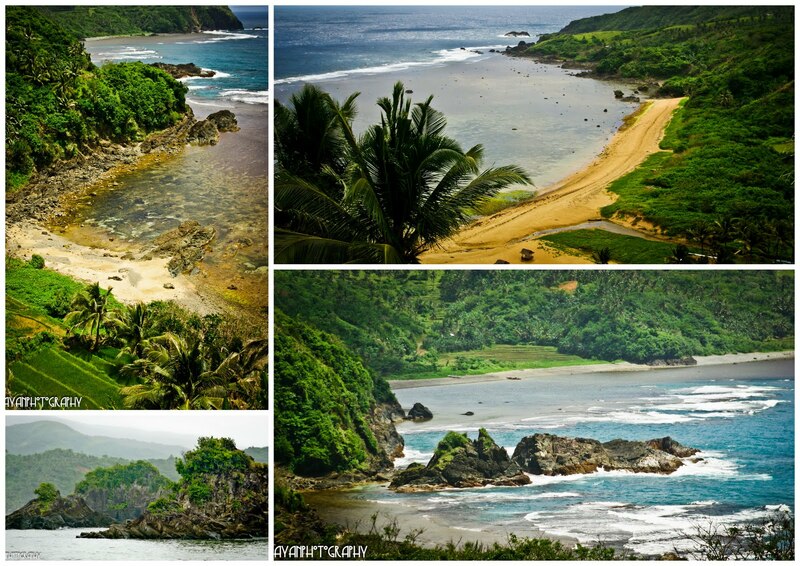 Gusto ko talaga mavisit Catanduanes… For the same reason, I know nothing about it! 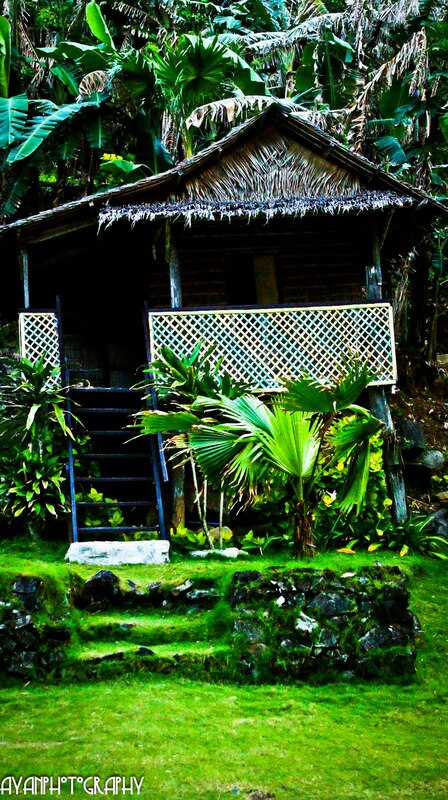 nakaka-miss ang Puraran… we had an awesome time there!